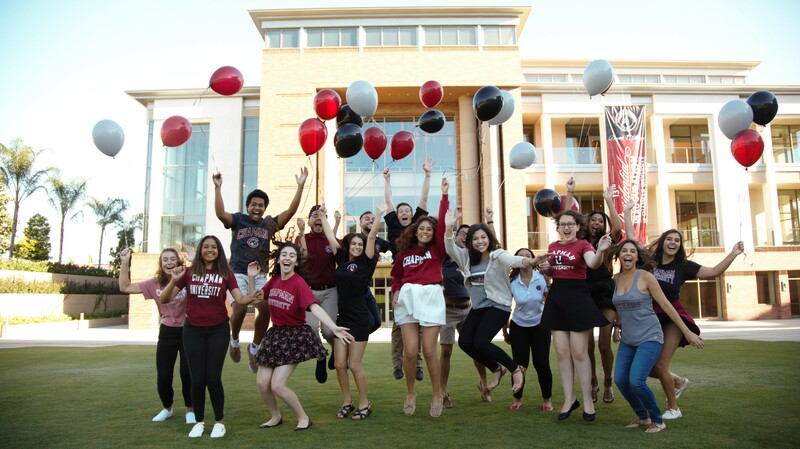 Good news and a hearty “Welcome to the Chapman Family” arrived this month for thousands of extraordinary students, as acceptance letters went out for fall 2018 admission to Chapman University. The Class of 2022 represents a high-achieving group selected from the largest applicant pool to apply to the University. Academically, all are top achievers with impressive GPAs, test scores and records of community service. Sixteen percent will begin a journey toward becoming the first in their families to graduate college. Financial aid was offered to more than 80 percent of all accepted students. Most have earned multiple Advanced Placement or International Baccalaureate credits during high school, and as a group they have an average 3.8 unweighted GPA. All 50 states are represented, and 5 percent are international students coming from 62 countries. But the numbers are just part of their story. 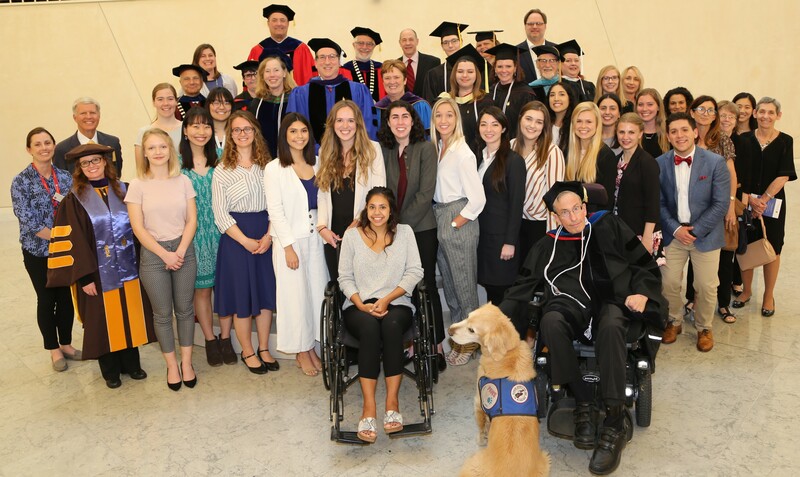 Among these future Panthers are hospital interns, award-winning essayists, poets, musicians, student government officers, a surf club captain, founders of new leadership organizations and many others with compelling stories and unique experiences. Mike Pelly, vice president and dean of enrollment management, described the new Panthers as remarkably talented and diverse individuals who will enrich the Chapman community. “As admission to Chapman becomes more competitive, each year we are not only improving the academic quality of the students we enroll, we are improving student leadership and character. These important attributes play a significant role in the types of students we admit,” Pelly said. The students were selected from 14,170 first-year applications, an 8 percent increase over last year and the largest number of first-year applicants at Chapman. Acceptance offers were sent to 7,551 applicants, with an estimated 1,650 enrollments expected. Like many of their counterparts across the country, admitted students have until National Decision Day, May 1, to accept their admission offers. 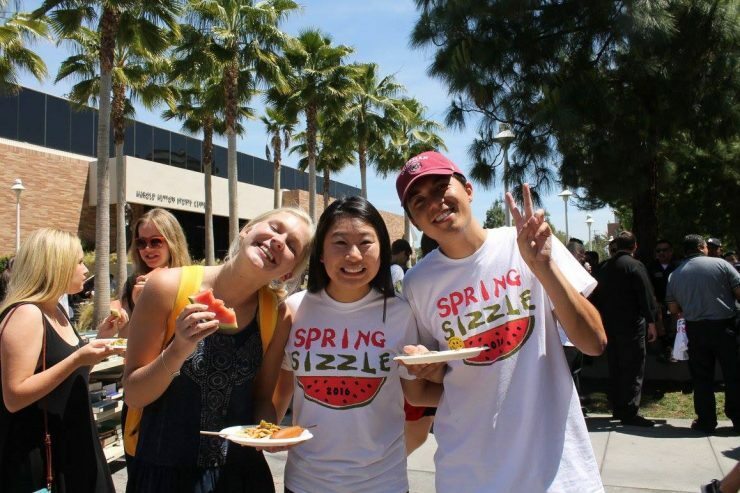 Meanwhile, Chapman is accepting reservations for Preview Day, April 21, an informational day for accepted students and their families.